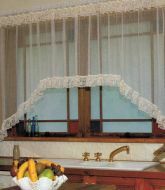 Blinds are no longer your only option to dress your kitchen windows. 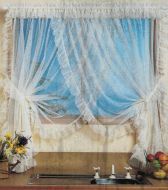 The tier style cafe curtain is back in fashion more popular than ever. 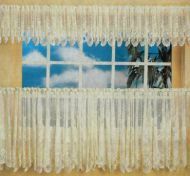 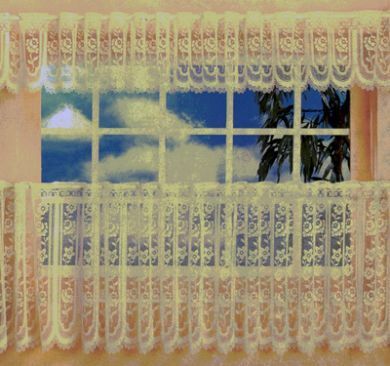 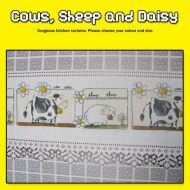 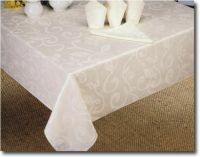 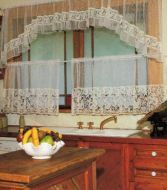 We have some pretty lace cafe curtain designs made in Australia. 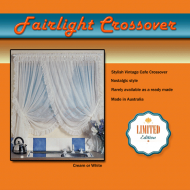 The Australian manufactured range includes, Sunflower Cafe Curtains, Tudor Rose Cafe Curtains and Country Cottage Cafe Curtains. 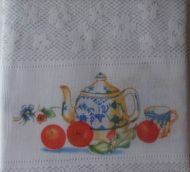 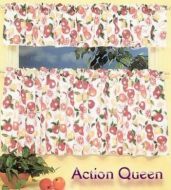 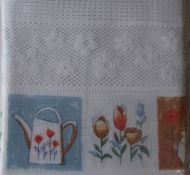 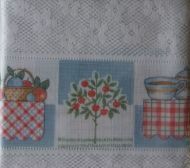 If you prefer some colour on your kitchen windows we also have some printed lace in Tulip, Cherries and Teapot designs.